Is it true that some people are born visionaries? Yes. It is. Can you cultivate a personality and traits that can transform you into a visionary individual? I believe that you can, though it may be harder for some than others. 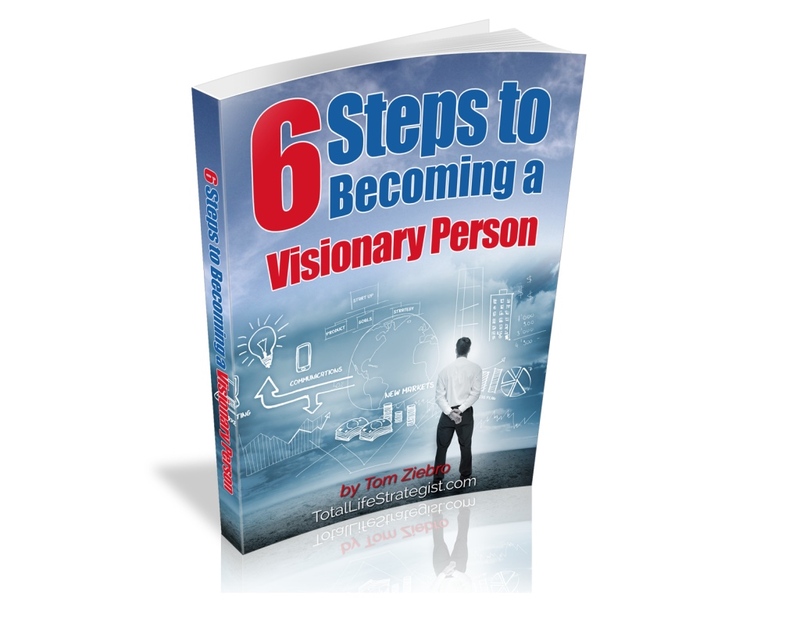 I wrote 6 Steps to Becoming a Visionary Person for those who want to become a visionary person. What does it mean to be a visionary person? Merriam-Webster defines a visionary as: “having or showing clear ideas about what should happen or be done in the future; having or showing a powerful imagination." Some famous visionaries include: DaVinci, Martin Luther, Galileo, Isaac Watts, Ford, Rockefeller, Edison, Oprah, Bill Gates, Helen Keller, Steve Jobs, Sergey Brin, and Larry Page.... The list could go on forever. People with visionary tendencies have the ability to look out into the future and see what others can't. They not only can see something far off, but they have the skills to bring that vision to reality and help others embrace it. Being a visionary leader is a rare gift and should be cultivated and celebrated if you naturally possess this ability. It doesn't matter what industry you work in- the power of this ability can move people and destroy old paradigms. Even a stay at home parent with visionary skills can radically change their home and children! It means sacrificing of your time and energy in pursuit of characteristics that will shape you for the rest of your life....Are you ready? Then this free ebook is for you.